Are you getting married in Schaumburg and want a wedding video of your special day? I Do Video provides quality services at an affordable price! 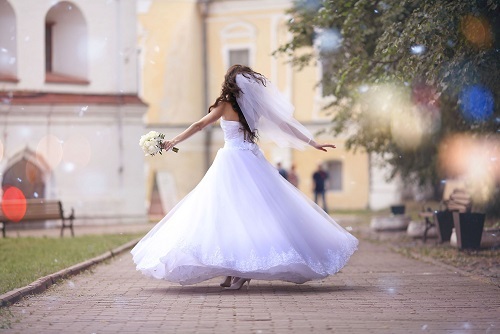 Each wedding is different so your Schaumburg wedding videographer will customize your video so it fits the style and look you want for your big day! From the bridal preps to the bouquet is tossed, all your special moments can be captured and edited in a beautiful video for you to enjoy. 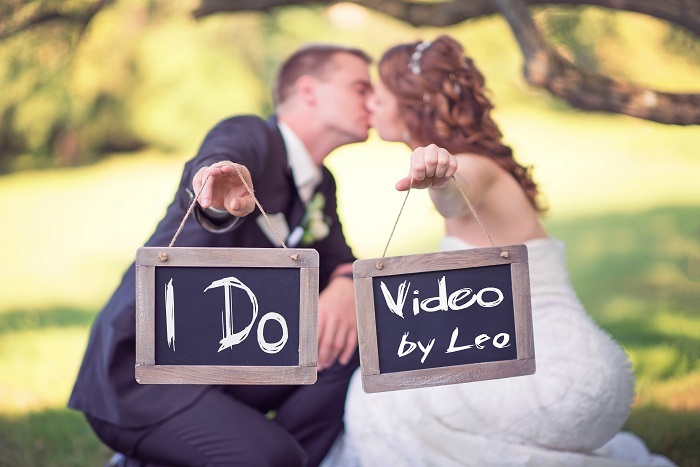 Start Planning Your Wedding Video Today!